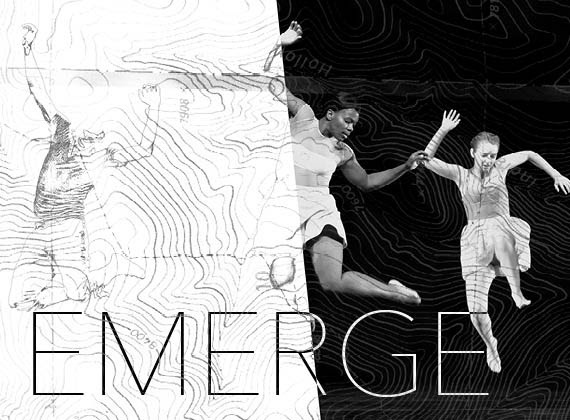 RDT presents EMERGE, January 5-6 at the Rose Wagner. SALT LAKE CITY, UT – Repertory Dance Theatre presents an evening of choreography by the RDT dancers titled EMERGE, January 5-6, 2018 in the intimate Leona Wagner Black Box Theatre at the Rose Wagner Performing Arts Center. After selling out last season, RDT is thrilled to add a matinee to the run of of this exciting show for a total of three performances. RDT dancers and staff will demonstrate their unique dance-making skills with all new choreography. RDT prides itself on being not only a revolutionary institution of modern dance, but also an incubator for dancers and choreographers. RDT dancers are encouraged to be technically proficient dancers, inspiring teachers, as well as innovative choreographers. EMERGE will feature work by eight of the current RDT dancers as well as a piece by former RDT dancer and current Artistic Associate, Nicholas Cendese. Dancers will employ both fellow RDT dancers and other dancers from the community, and pieces will range from solos to larger group ensembles. Efren Corado Garcia will present Collateral Beauty, a duet featuring RDT dancer Tyler Orcutt and guest Tiana Lovett. The work is inspired by moments of hidden bliss and draws a line between love and forgotten memory. Lacie Scott & Jaclyn Brown will explore dancing & motherhood. Together the two dancers will create and perform this piece with their daughters (Shea, 2, and Layla, 8 weeks) to give the audience an endearing, unusual peek at the life of dancing mothers. In The Sum of None, Lauren Curley manipulates different numerical combinations into movement phrases to fit within the score, loosely based off of musical counterpoint, with six community dancers. Denizen by Dan Higgins is a duet performed by Higgins & guest dancer Natalie Border. The work is organized inside a duet, two bodies moving seamlessly throughout the performance space and at times the two appear to be one; congealing, splitting and confronting one another as the dance unfolds. In addition to the pieces the dancers have been working on over the past few months, EMERGE will also feature a work created during show week featuring dancers from the WINTERDANCE WORKSHOP (January 2-4). 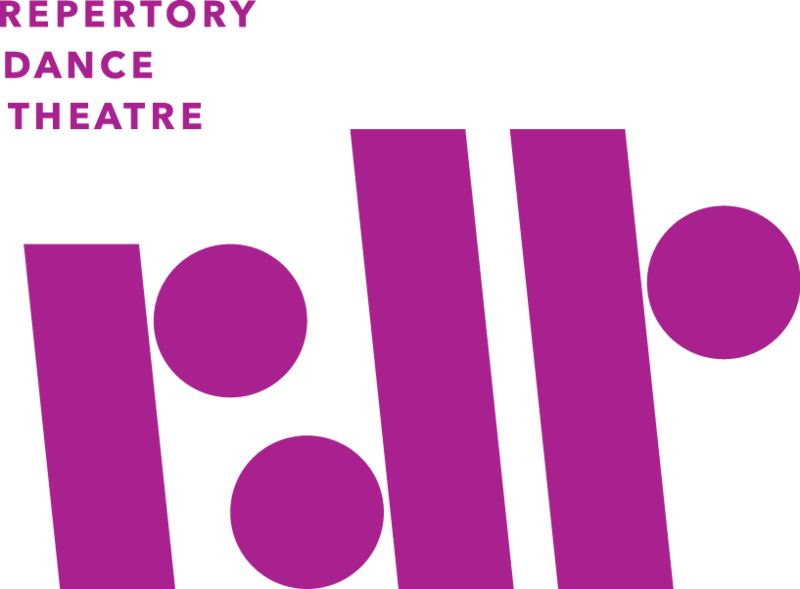 Copyright © 2017 Repertory Dance Theatre, All rights reserved.